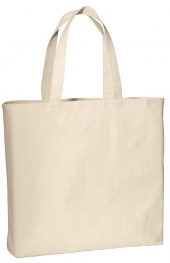 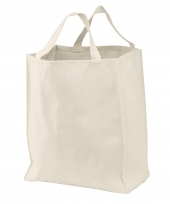 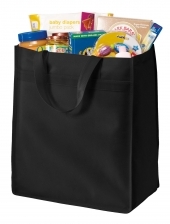 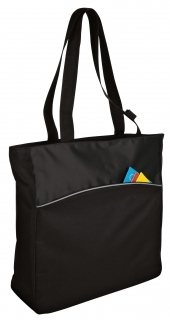 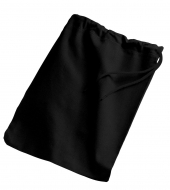 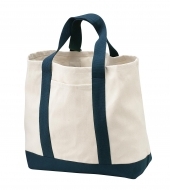 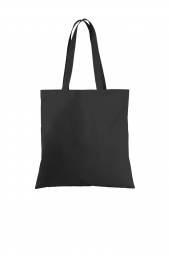 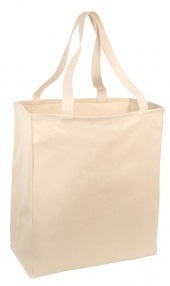 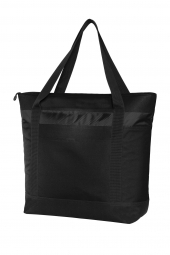 Tote bags are great for shopping, outing or for carrying things casually. 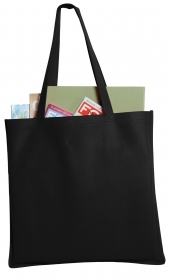 Tote bags are the super cool bags, which are fun to carry. 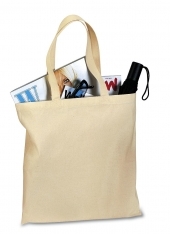 Our collection of tote bags are from the famous brands, which ensure quality with high durability.